Manchester City have announced on Thursday that Spanish midfielder, David Silva, has extended his contract with The Citizens till 2020. Silva, 31, has become one of City’s most decorated players since joining in 2010 and has played a pivotal role this season. He told Manchester City’s official website that, “I am so happy to have committed my future to City. “I am incredibly proud of what I have achieved at City in my seven and a half seasons here and with Pep in charge, I feel we are in a great position to win trophies this season and beyond. Also speaking, City’s Director of Football, Txiki Begiristain, said, “We are very pleased with this announcement. 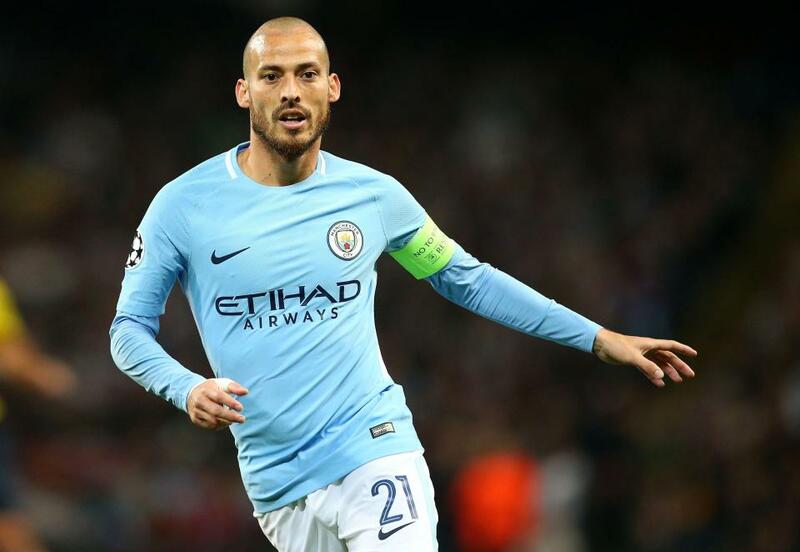 “Not only has David Silva been central to the club’s success over recent years, he remains one of the team’s key players.